Very Good. Trade paperback (US). Glued binding. 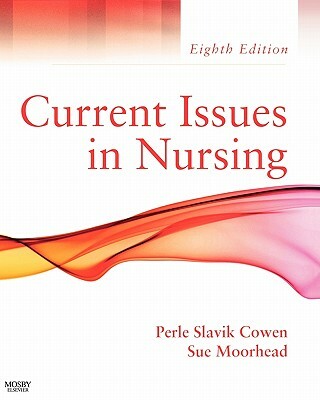 832 p. Current Issues in Nursing (McCloskey). Presents a forum for knowledgeable debate on the important issues that nurses face. This title provides the opportunity to analyze conflicting viewpoints and develop your own thoughts on demands being made for the nursing profession and the difficult issues affecting health care delivery. This is an ex-library book and may have the usual library/used-book markings inside. This book has soft covers. In good all round condition., 1650grams, ISBN: 9780323036528. New. 032303652X Ships promptly from Texas.